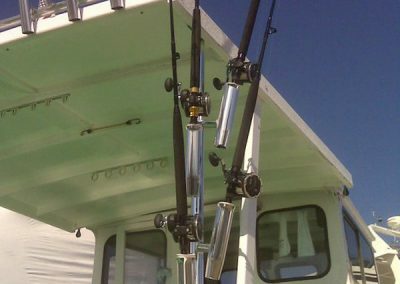 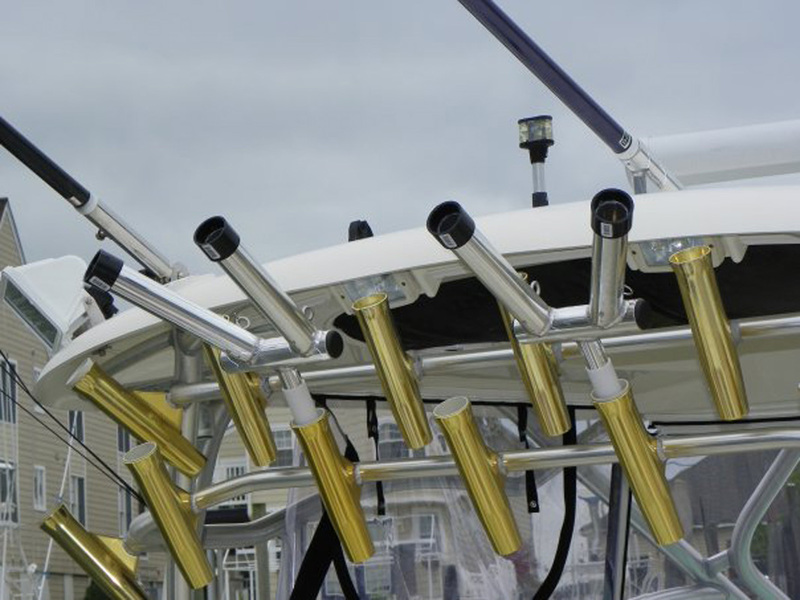 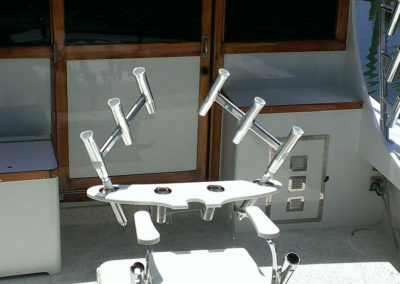 Storage rod holders are constructed of sturdy anodized schedule 40 tubing in an array of patters. 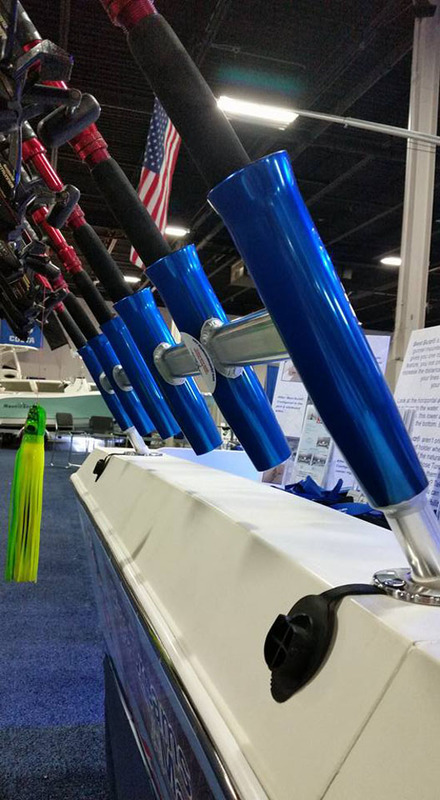 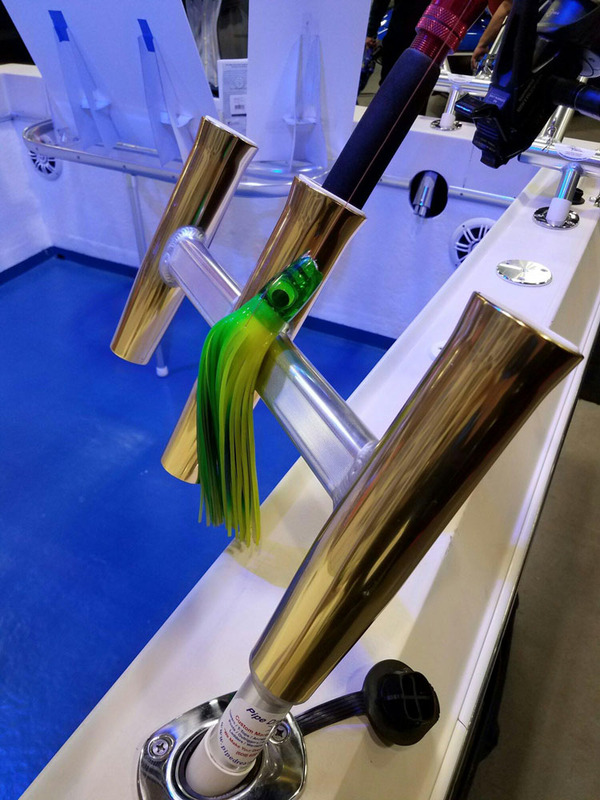 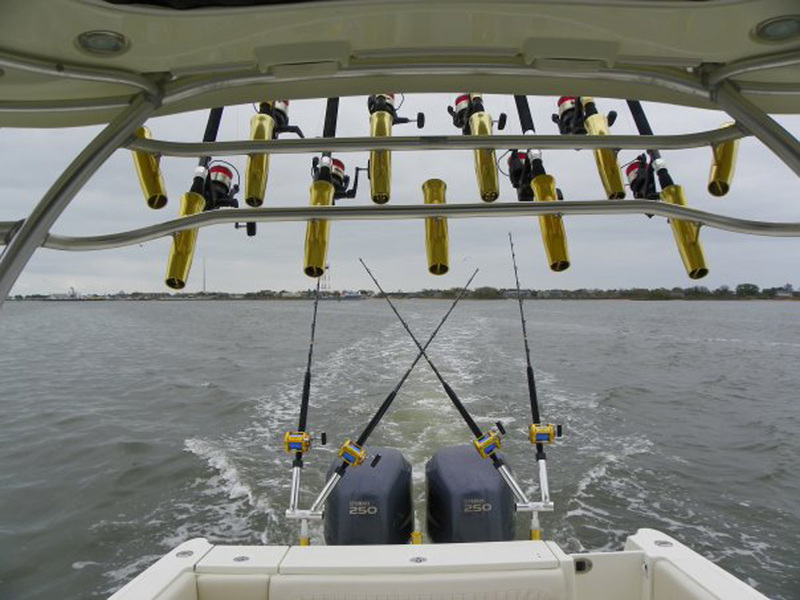 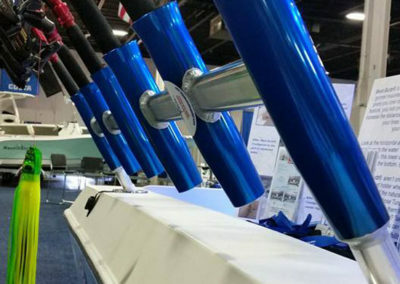 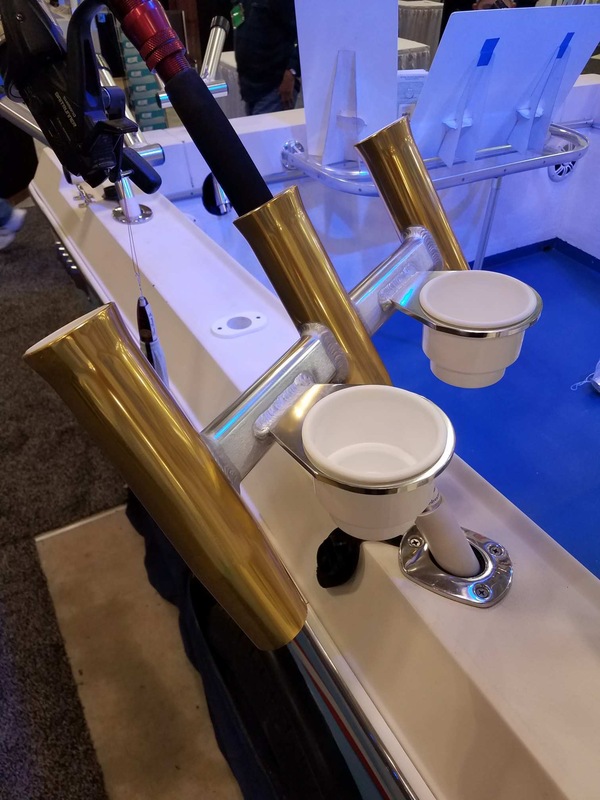 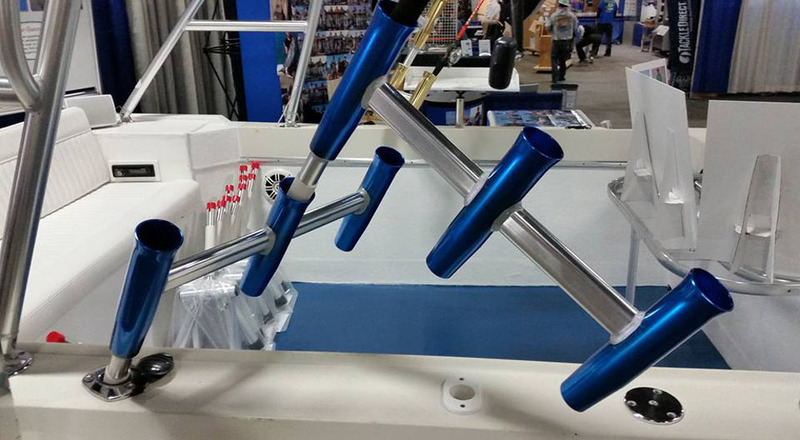 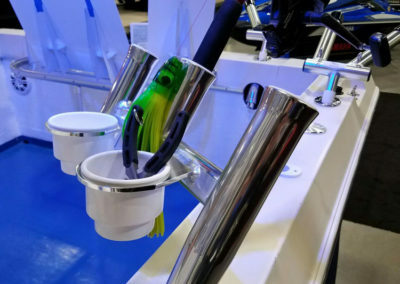 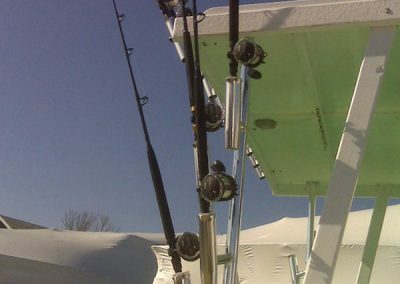 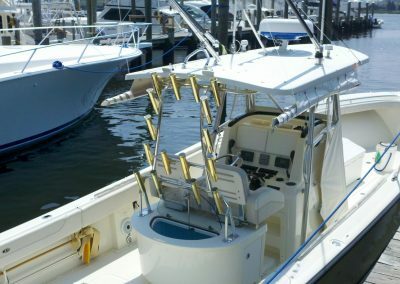 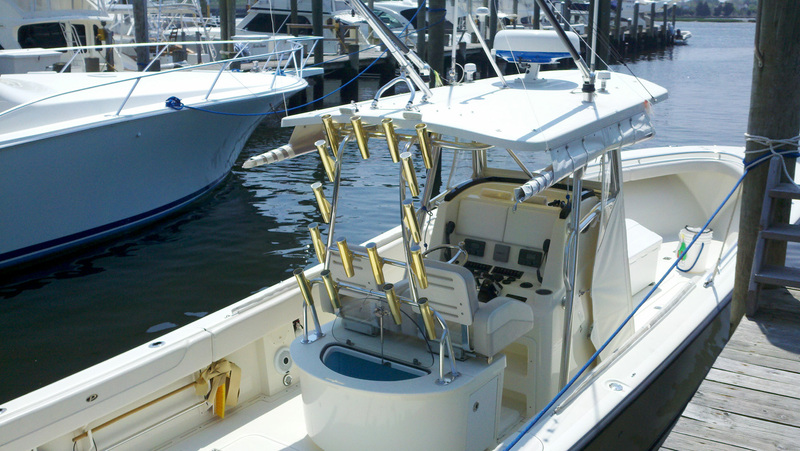 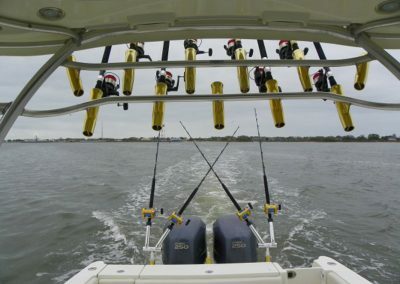 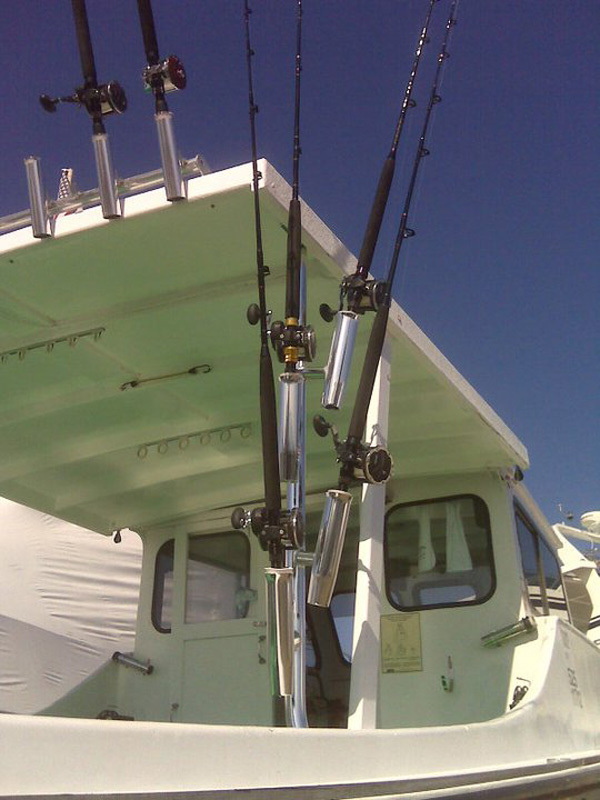 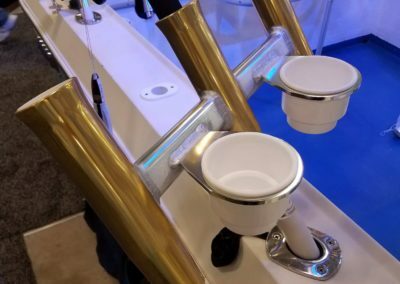 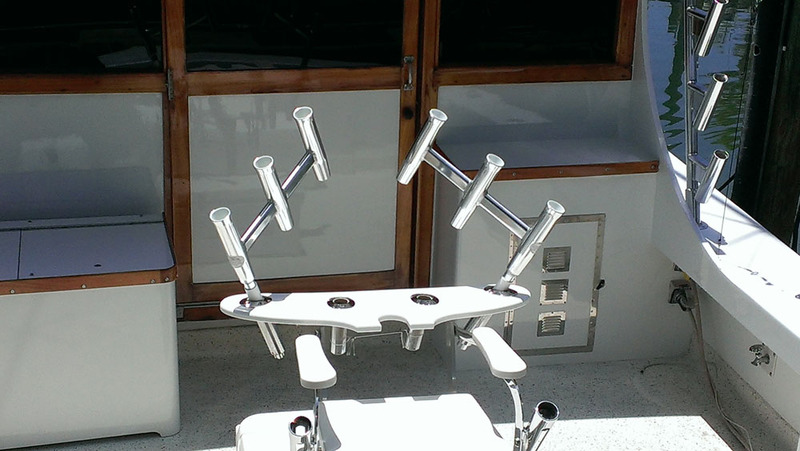 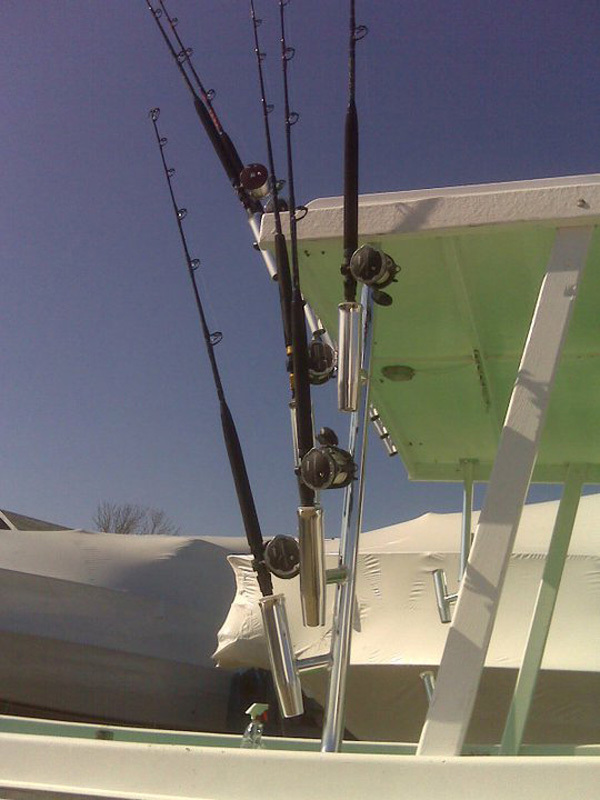 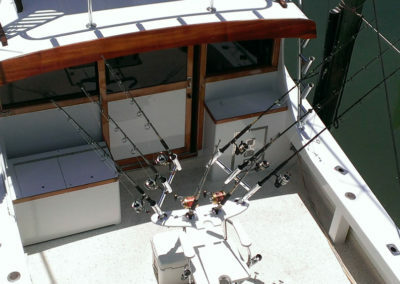 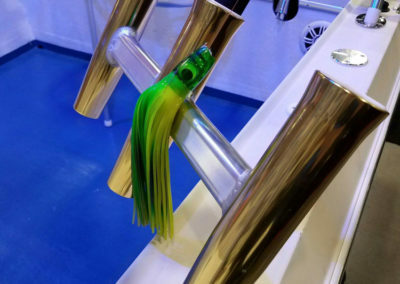 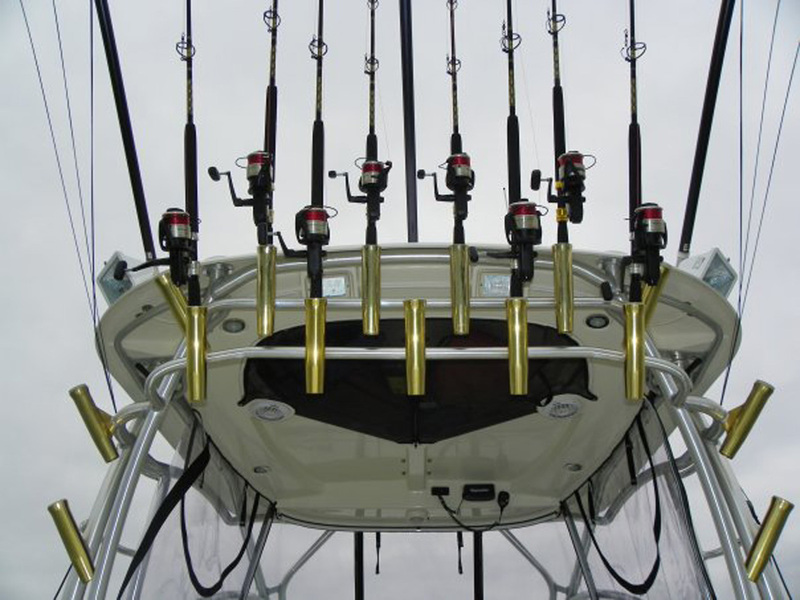 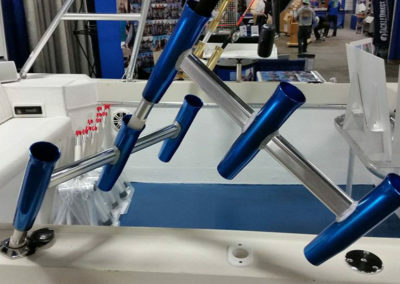 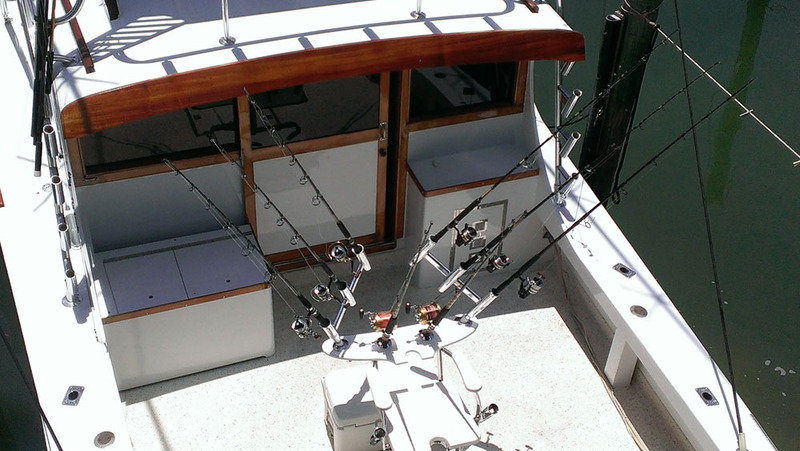 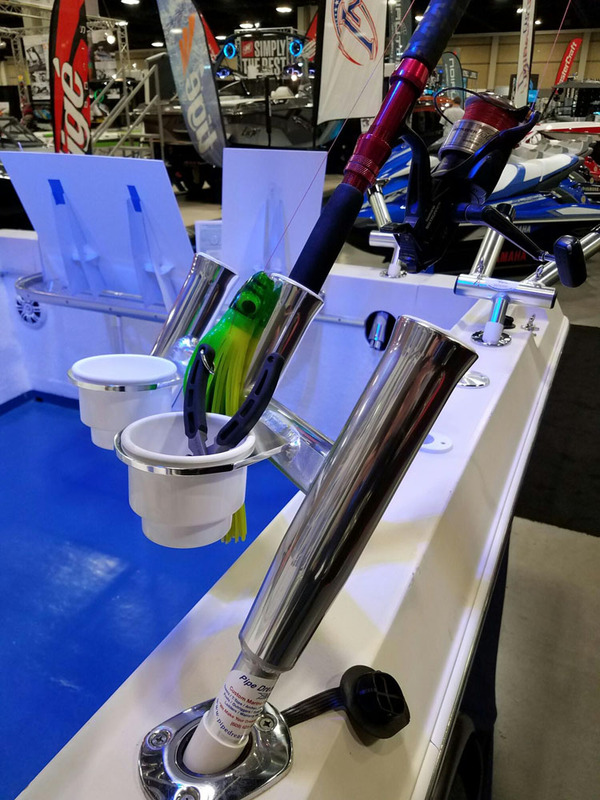 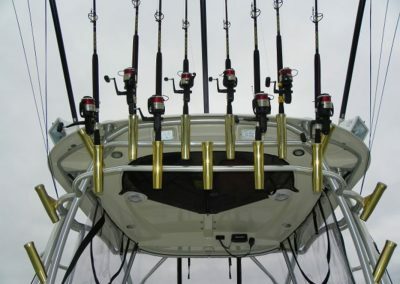 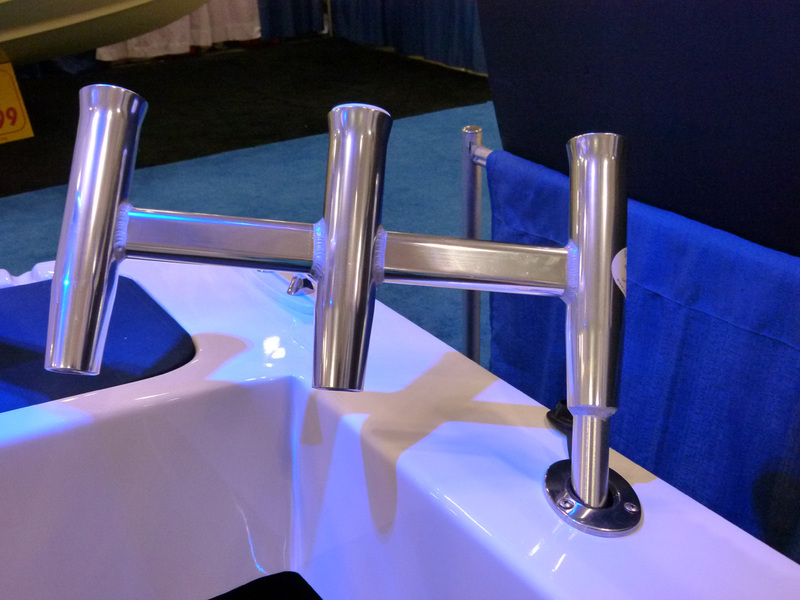 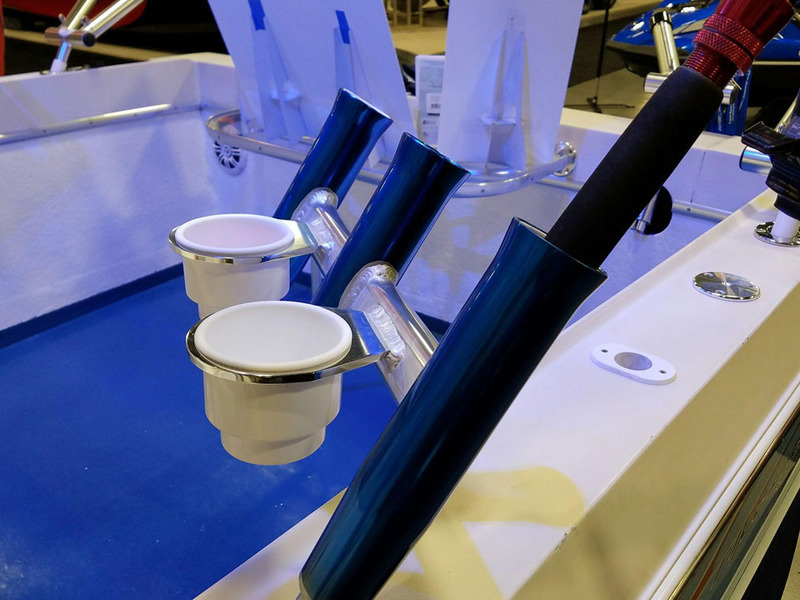 These holders are great to store extra rods on the boat and some are useful for specialized fishing tactics. Several models also offer integrated cup holders.